not bad!!! it works great clear until you reach up to around 28 x’s after that it start to get kinda fuzzy in the rain, overall very nice for price. Only have had it out 1 time but so far so good. Mounted on a Browning Eclipse Target rifle in 6.5 Creedmoor. Zeroed in quickly at 100 yds and moved back to 200. The parallax adjustment is a little off but still focused fine. Tried it at 34 power and very clear. So far very happy and seems to be a good value at the current price point. Love my new scope with a lowlight red retical. Incredibly clear and great construction. Can’t beat the price for product. I added the sun shade (bought from optics planet) and it turned my .308 bolt action rifle into a sweet reach-out-and-touch-em shooter. This scope meets my needs perfectly. Clear glass, durable construction and a great warranty. 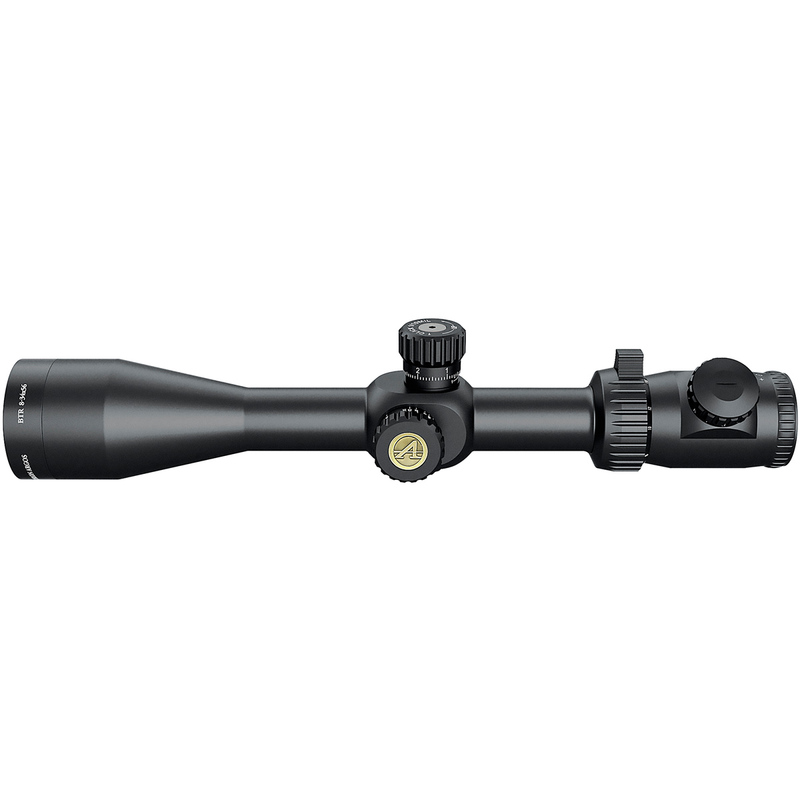 Today I had a reason to contact customer service regarding my Argos BTR 8-34×56 riflescope. I bought two, one for my Savage Model 10 FCR (308 Win), and one for my Model 11 VT (223). I bought scope mounts from UTG from Amazon, and stripped screws on both even though I used a Wheeler torque tool. 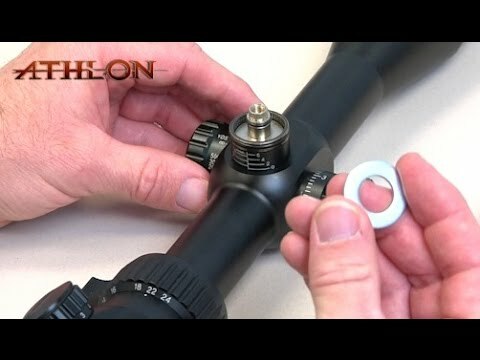 So I called Athlon Optics to see if they could recommend a better set of rings that would work well with their optics, that wouldn’t break the bank. 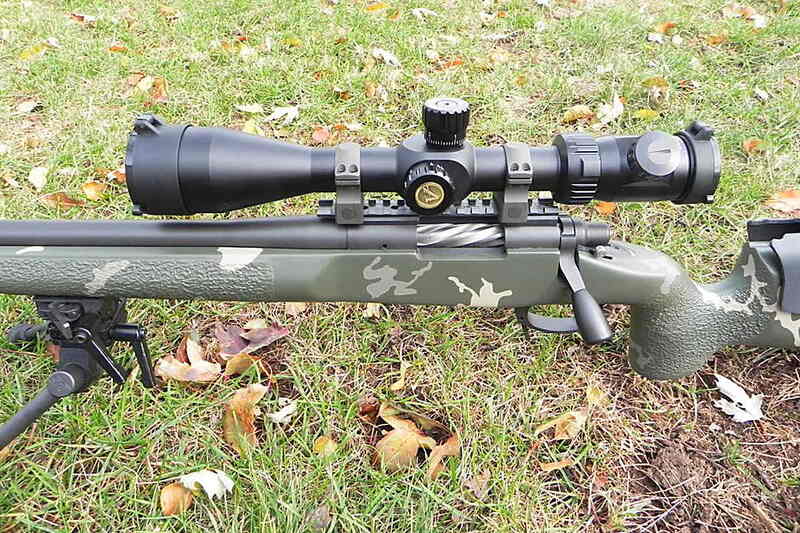 I talked with Jeff and he asked about 3 or 4 questions and ultimately found out we both have the same rifle and he recommended a one piece mount he uses on his Model 10 from a manufacturer I hadn’t even looked at. 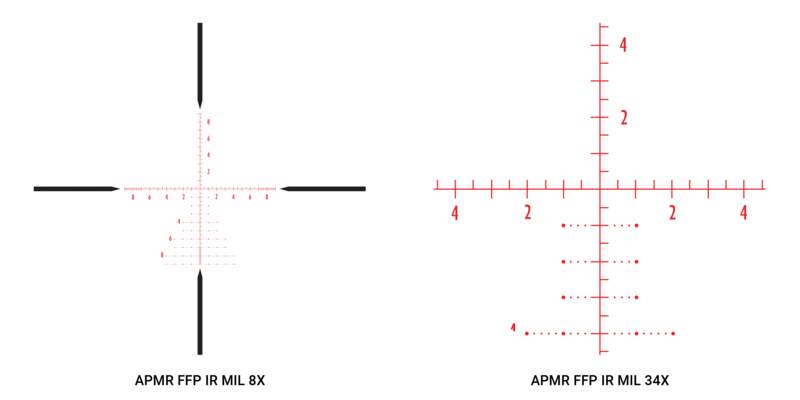 It should solve my problem, which was mount related, not scope related. . With the original UTG rings the scope worked flawlessly and was as clear as a bell. I just couldn’t get it to stay put, so I kept torqueing it down more and more, and ended up stripping a few of the screw holes. That’s a mounting issue, which the new Warne mount should solve. It is the same mount he has on his 308 and it’s holding 1/4 moa. So on something they will get no profit from, he was concerned enough to help get me a solution for the right price. Support, even if not for your own product is still support. I will look to Athlon 1st for any new scopes I get. And by the way, the scope is far better than I’d hoped for, as evidenced in the quality of the end product. If your thinking of getting one of their products, I’d give it a try, these guys will not let you down. 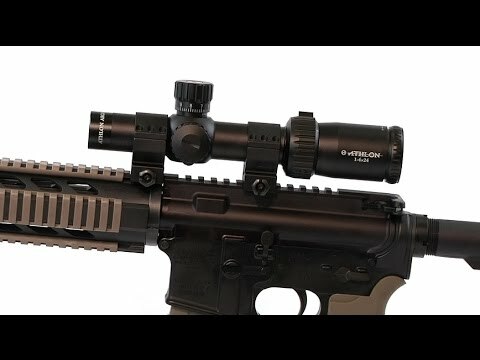 I want to share my opinion regarding this GREAT riflescope, because everyone has their own opinion. at 600, next when I get a chance in the near future (hopefully) on to 1000.
scopes. After 8 sight in shots @ 100 w/ M118LR clones that I made, I went and rang out shot after shot at 600 and was swinging 6″ diameter paddles on a dueling tree at 600. 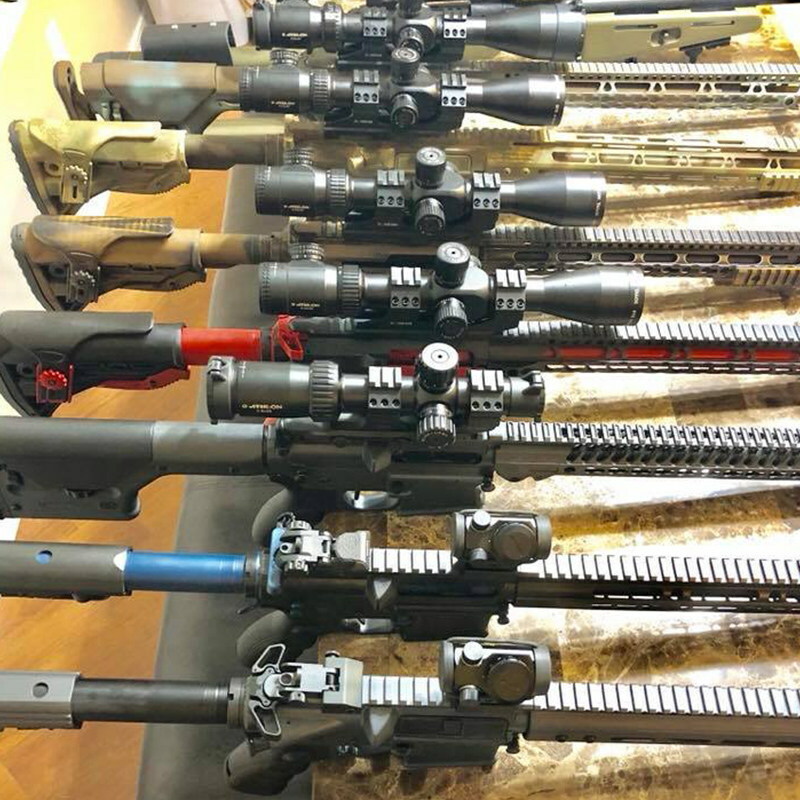 I was seeing some approx 2″ groups off a Harris bipod. I was able to count 80 out of 100 or so on steel w/ 46 clicks of elevation. 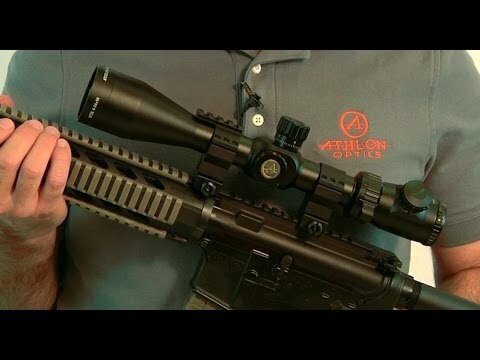 Purchased 2 Athlon 8-36×56 FFP Scopes 16/08/2018. Clear bright image, positive clicks on elevation and windage turrets and extremely happy with my Athlon Products. I am pleased with this scope. I bought it to shoot F/open. After dialing it in at 300 on my savage 12 LRP 6.5 cm and doing a bit of time on the chrony I went to my first competition. Prior to this mid range 300, 500, 600 event I had never shot beyond 300 yard. Punched my data into the ballistics calculator and put my first round at 500 yard down range after dialing in 17 clicks of elevation. Bam it hit 9. 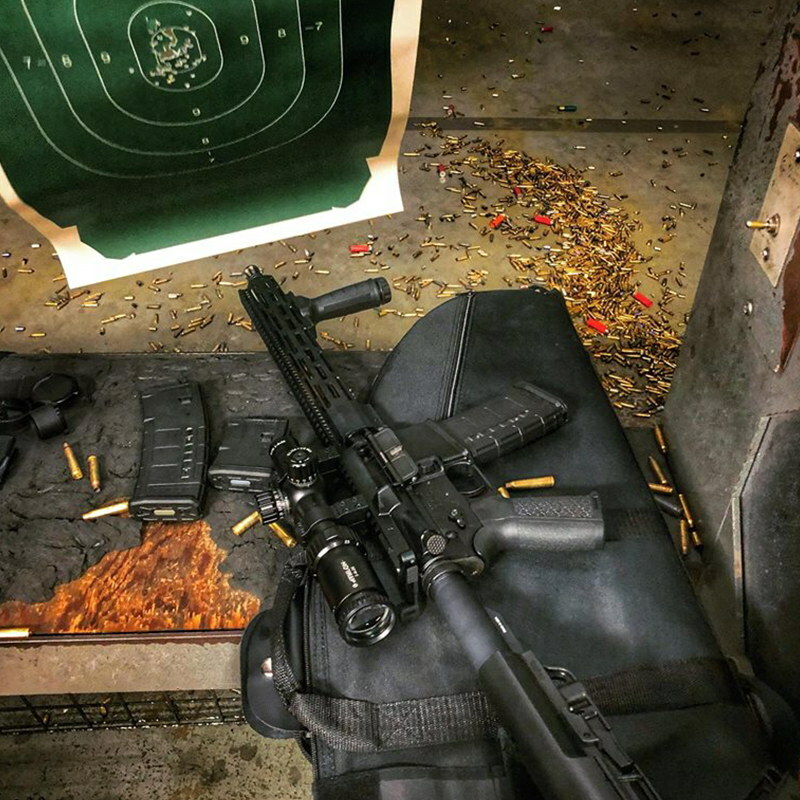 Ended up shooting a 22 shot group at 500 yard of 8″. The scope tracked nicely and stayed on moving up and down. Only down side i see it the clarity above about 25x power starts to degrade and the paralax adjustment is off a bit. Would i buy again? Definitely, bang for the buck it is a great scope. Compre hace un año la mira Argos BTR 8-34 × 56 y perdí la pila. me pueden indicar que debo comprar. no aparece en las especificaciones. Podemos enviarle un correo electrónico gratuito. ¿Puede enviarnos su dirección de correo electrónico a contact@athlonoptics.com? Nos aseguraremos de obtener más de uno en la caja. 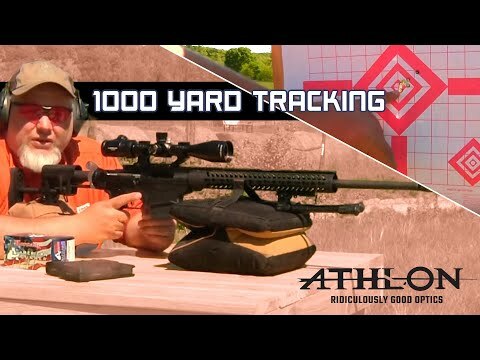 Athlon Argos BTR: Best Bang for your buck Long Distance 1000 yd Plus scope!!! 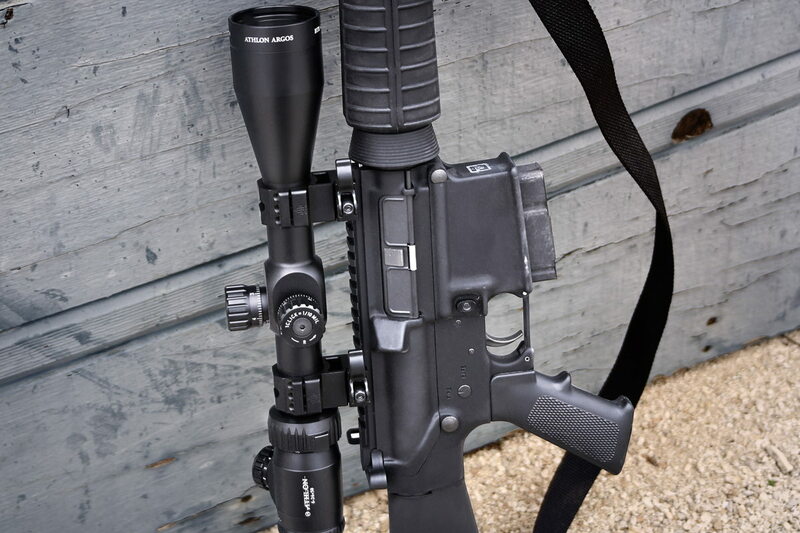 High quality scope – build rock solid. Glass is High quality, no distortion or chromatic adoration throughout 8-35 power. Recital is awesome, hold over “Christmas Tree” works well. 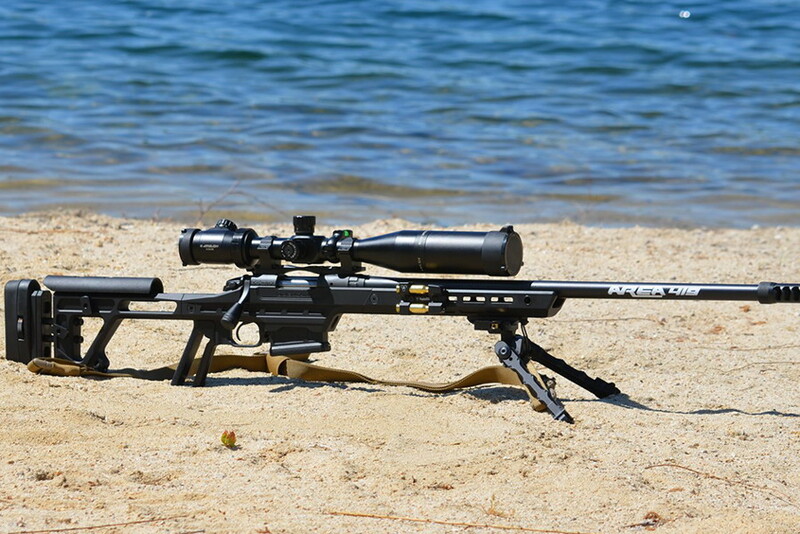 Great scope design and Warranty. Compared in store w/ competing models running $800 plus. Were as good and better than some!. 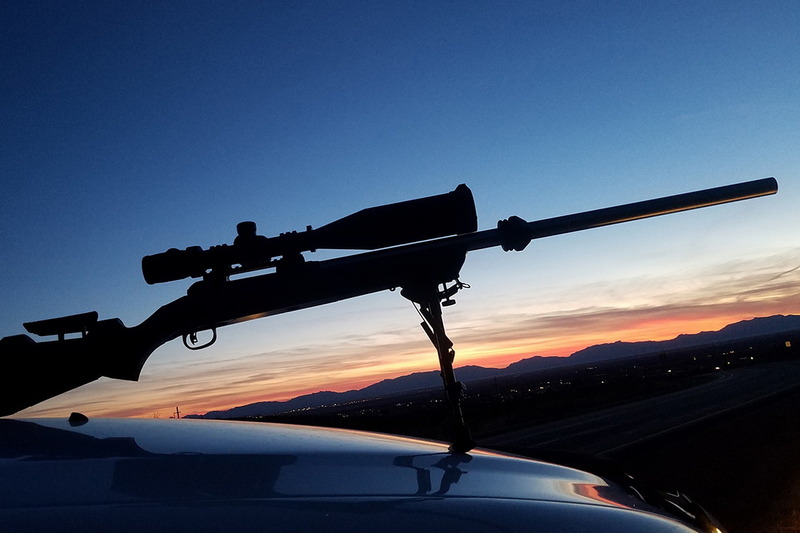 No it’s not a $2000 or 3000 quality scope, but it is the best scope (Quality, Features, Light gathering capability, & Built like a tank) you can buy for the money!!!! 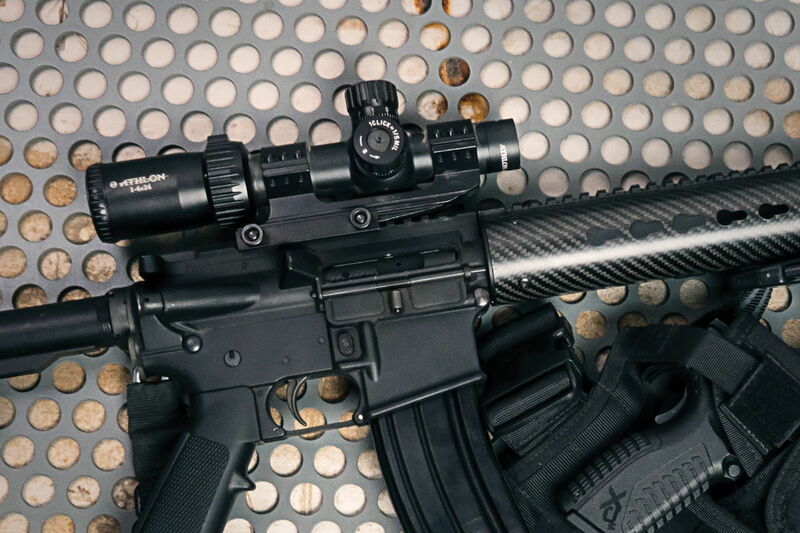 Mounts that are sold w/ the scope (Amazon UTG) work well, perfect height, good quality, solid mounts that clear Savage BA10 300 Win Mag tactical barrel. Thank you Athlon!!! !